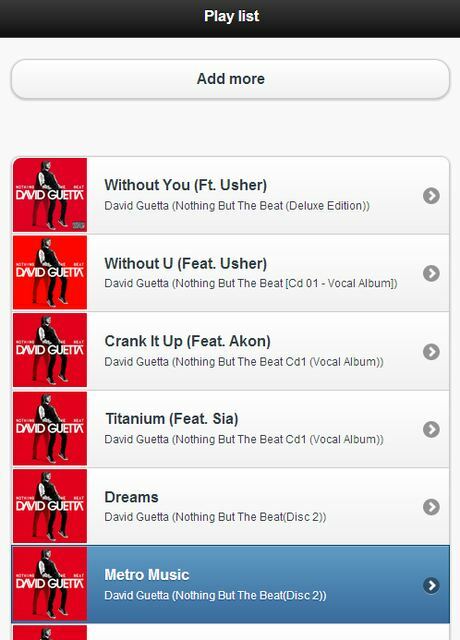 Plugin allows to add songs to the playlist, download the songs, see what is coming next, etc. with the help of any Internet browser. 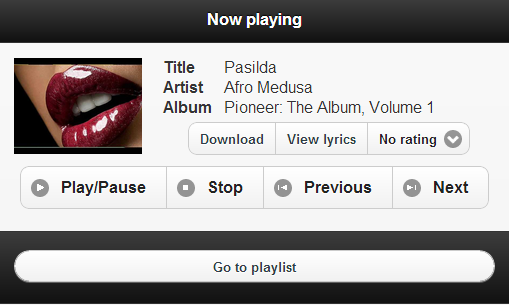 Plugin can be used to access MusicBee with smartphone. NOTE: The real plugin author is kogash. I've just copied this plugin from the forum to add-on's section of the site. 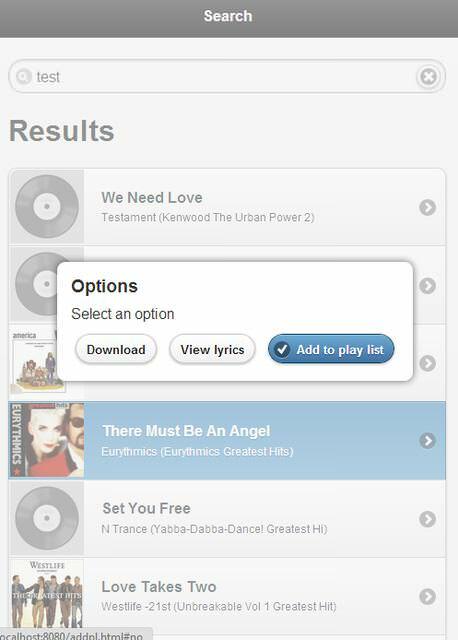 Extract content of archive to plugins subfolder of MusicBee installation folder (e.g. to "c:\program files\musicbee\plugins"). To configure plugin go to 'Edit/Preferences/Plugins'.